Learn the ancient Scottish language - Gaelic. 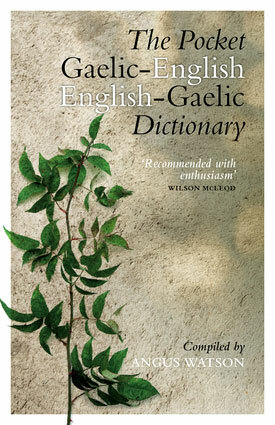 Exactly what you'll need when learning Gaelic or reading the new signs in Scotland! 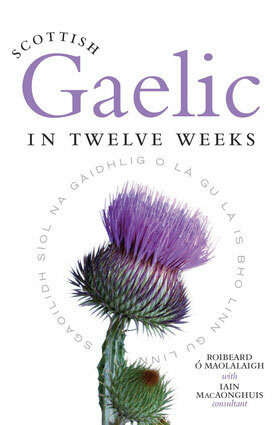 Learn Scottish Gaelic in 12 weeks - 12 lessons on 3 cd's plus the all the basics you need. 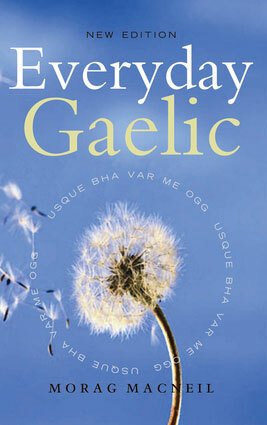 Learn commonly used phrases in Gaelic with phonetic pronunciation for each phrase.